An anonymous letter sent to Dr. Martin Luther King, Jr. by FBI agents in 1964 urged the civil rights leader to commit suicide. 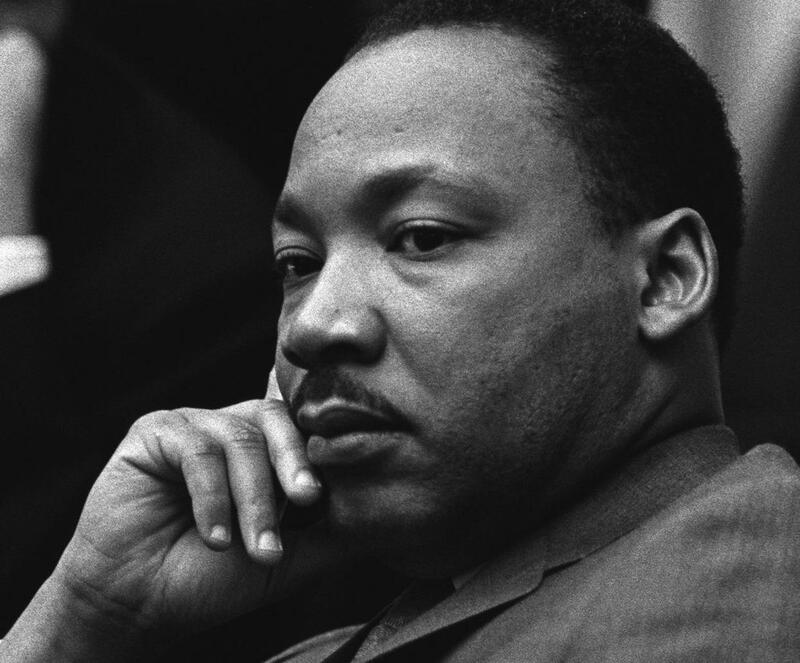 A newly published and unedited version of the letter shows that Dr. Martin Luther King, Jr. was also referred to as “an evil, abnormal beast” in addition to other offensive names. The disturbing note also provides intimate, detailed knowledge about Dr. King’s extramarital affairs. The New York Daily News reports that the letter was sent days before Martin Luther King, Jr. received the Nobel Peace Price. The letter offered Dr. King an ultimatum by promising to expose him to the general public as a womanizer if he did not kill himself within 34 days. According to the New York Daily News, the letter also refers to a taped recording of adulterous incidents involving Dr. Martin Luther King, Jr. Written under the guise of a civil rights supporter that was angered by Dr. King, the writer of the letter accuses the civil rights movement leader of not being a leader at all. From the very first line of the disturbing letter, the writer made it clear that they would not even dignify Dr. King’s name with a title when addressing him. This letter to Dr. Martin Luther King Jr. has been released before in the past, but it was heavily edited. According to the New York Times, Yale professor Beverly Gage discovered the unedited version while conducting research on former FBI Director J. Edgar Hoover at the National Archives in College Park, Maryland. From the very beginning, Dr. King suspected that the FBI was behind this letter. However, he did not allow it to stop him or slow him down. It wasn’t until a decade later (long after Hoover’s death and the assassination of Dr. Martin Luther King, Jr.), that the truth came out.